Home Computer Video: Windows 10 Announced! Microsoft has a small event to announce Windows 10, the company’s next operating system. The company opted for to skip Windows 9 because according to them, Windows 10 will run not just on laptops and desktop computers but on smartphones and other devices like wearables and game consoles. This means there will be only one platform and one app store. 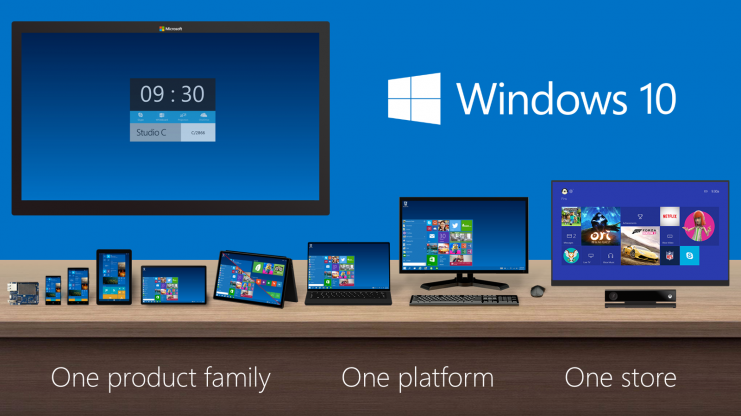 Here are videos introducing Windows 10. Want to ask something? Tweet and follow @immarkmarcelo on Twitter and Instagram.